This video investigates the story of a Mongolian fisherman catching a supposedly real dragon. The man, who was fishing in a large freshwater lake in Mongolia, caught the bizarre creature and took several photos of it. He then allegedly gave it to the Chinese government who took it to Beijing, China. 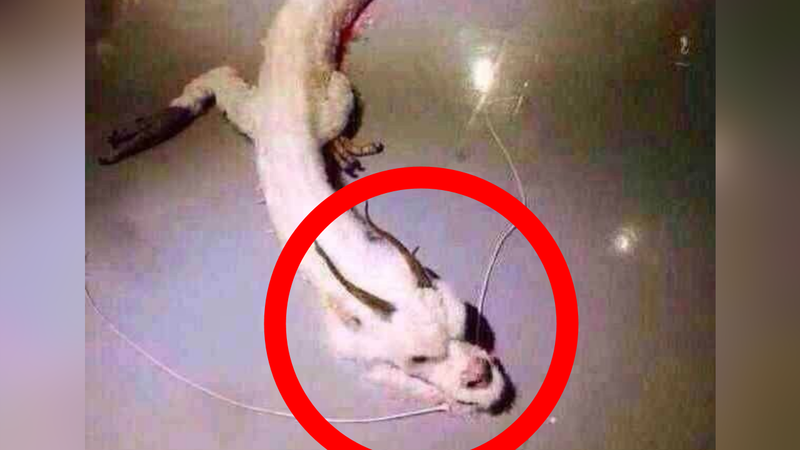 The photos of the dragon have gone viral on the internet and many people say that this is proof of the existence of dragons.